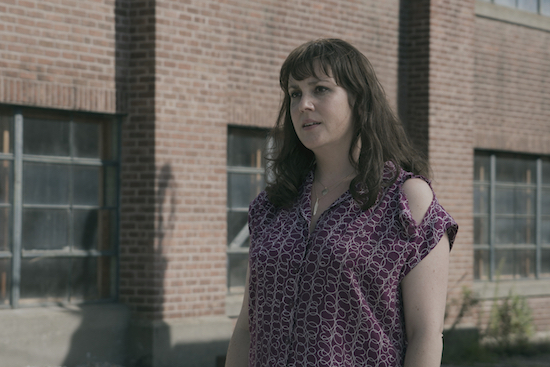 Initially, one of the most mysterious residents of CASTLE ROCK was Molly Strand (Melanie Lynskey). But now, after watching three episodes, a few of those gaps have been filled in. The real estate agent had a visceral reaction to seeing Henry Deaver (Andre Holland) return, and in the third hour of the series, an important piece of her backstory with him—and his father—was filled in.